Canada’s capital city is the latest community putting the screws to parents and their children over vaccine compliance. 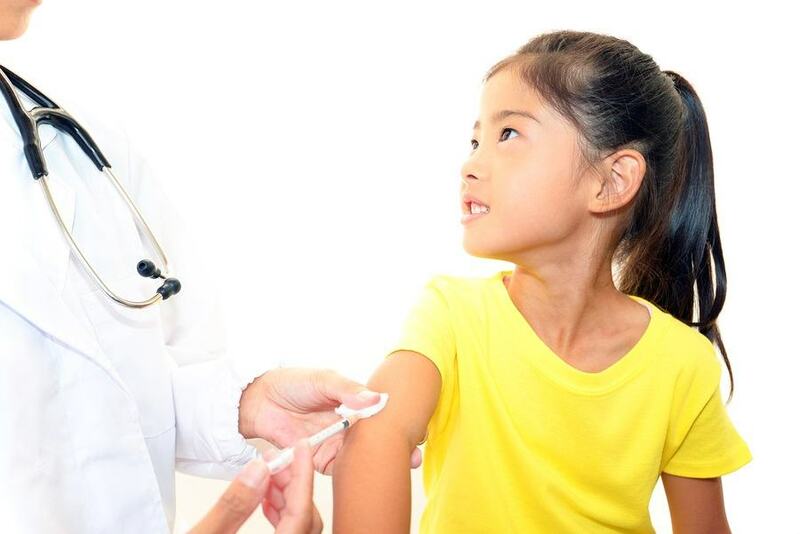 Like California, Ottawa is enforcing Ontario’s Immunizations of School Pupils Act (ISPA) which requires “pupils” to show proof of vaccination against tetanus, diphtheria, polio, mumps, measles, rubella, meningococcal disease, pertussis (whooping cough) and varicella (required by children born in 2010 or later.) CBC news recently reported that Ottawa Public Health has already suspended 900 Catholic School students over immunization records. Even with their best efforts and the backing of over $55 million in 2015, Ottawa Public Health officials may have to face the fact that they are experiencing widespread vaccine civil disobedience. Wow its wonderful article and well job for spreading post,Canada some putting the screws to parents and their children over vaccine compliance. Big Pharma bought and paid for political decisions... not only in Canada EH? Previous vaccine debauchery: Merck vaccine scientist Dr. Maurice Hilleman admitted presence of SV40, AIDS and cancer viruses in vaccines.... http://www.naturalnews.com/033584_Dr_Maurice_Hilleman_SV40.html Vaccine flu shots still contain 25 micrograms mercury - 100 times the concentration of 'mercury-loaded' fish.... http://www.naturalnews.com/047651_vaccines_mercury_flu_shot.html Share please.